I will be attending BlogHer in New York City August 5th – 7th and I am wildly excited to be there for the first time! I have been told over and over that it is “CRAZY” and I think people say that to warn me,prepare me and scare me, but what some may not understand is I LOVE Crazy! Well I mean “crazy” in a upbeat, positive kind of way not Crazy in a loonatic kind of way. When I hear the word crazy I think ENERGY and energy is exciting. So I am super excited to feel and witness all the ENERGY. I am sponsored by 2 companies that I respect and admire, Zulily and Ciao Bella Gelato. Together we will be throwing an intimate Swanky After Hours at The London Hotel. Those in attendance will experience an 180 degree view of New York City, while making Savvy connections, Sassy collaborationsand Swanky conversation! This event is SOLD OUT online, however if you find me at BlogHer and ask me for a “Silver Spoon” you may get swanky! Enter the Ciao Bella Gelato Machine Giveaway! 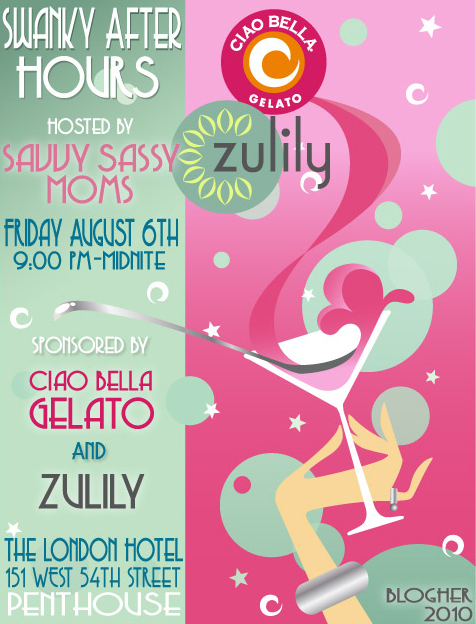 Disclosure: I will be attending BlogHer with a sponsorship provided by Zulily and Ciao Bella Gelato. 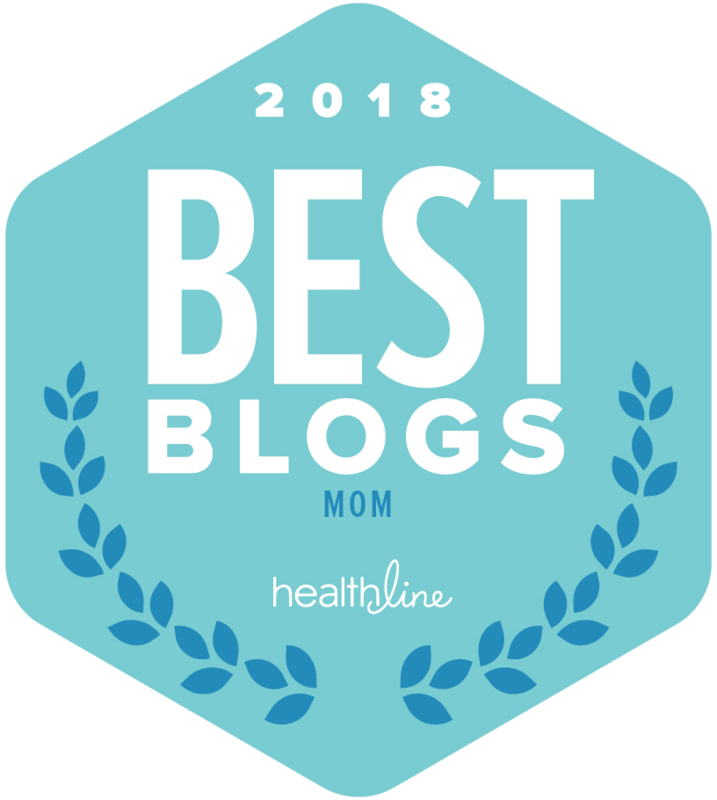 Savvy Sassy Moms has partnered with them because well, their products and services make me happy. All of my Savvy thoughts and Sassy feeling are my own. I’m really looking forward to the event. Excited to meet you live and in person next week. Save me a ticket sassy sista! I’ll be styled gorgeous for your party at the London Hotel. Woo Hoo! Would love to attend Swanky afterhours. Hopefully, I will see you! I will be in NYC after all…yea! Still trying to score a conference pass but I am going to some parties. This was such a great party!! !